Many people who grew up in Great Falls will remember the “park ladies” or “park grandmas.” The City Park & Recreation Department ended the program more than a decade ago because of budget cuts. 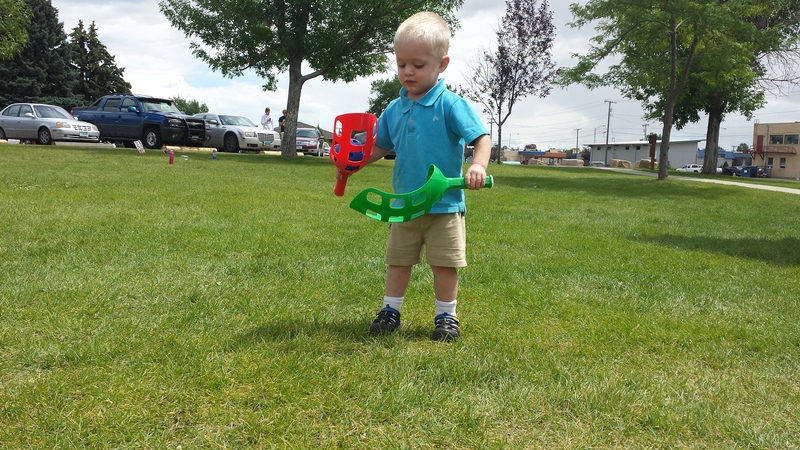 Get Fit hopes to give a new generation of children those same fond memories. 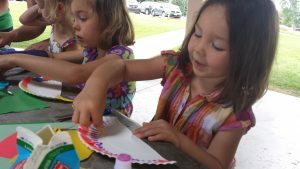 Starting Monday, park pals will organize crafts and science projects and physical activities for an hour every weekday at four Great Falls city parks. 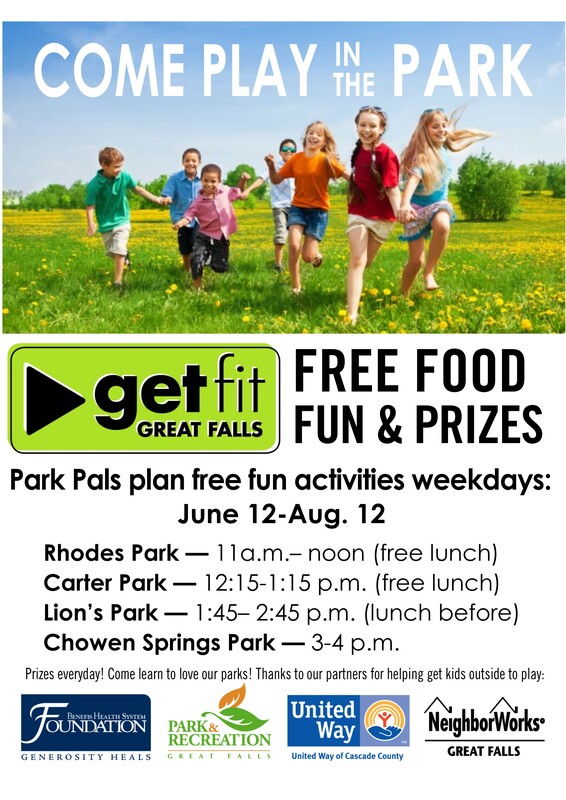 On Wednesday, June 14th, the public is invited to Gibson Park where the Park Pals and the school district’s summer food program will kick off with activities and a free lunch from 9:30-11:15 a.m. According to the 2014 County Health Rankings, 72 percent of people in Cascade County live within a half-mile of a park – ranking 2nd among 48 peer cities nationwide. Yet we rank 28th for the percentage of people who are physically active. 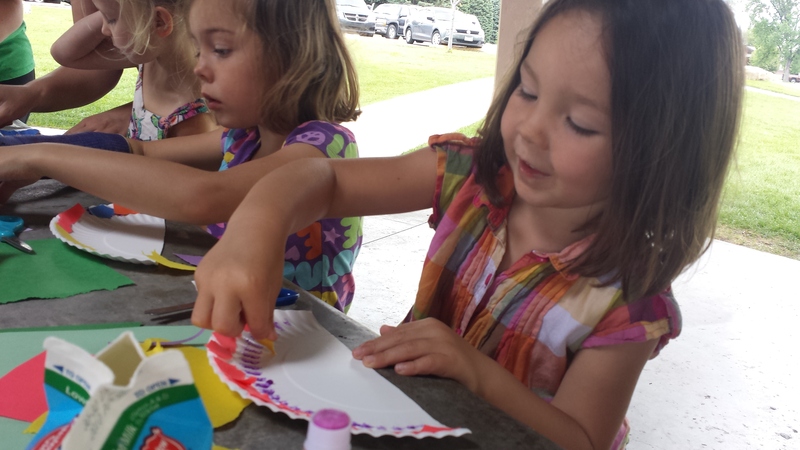 In its first year back, 1,060 kids came out to play with the park pals last summer. Over the summer, the park interns’ work grew beyond planning games and crafts. Skornogoski said, to many of the kids who came regularly, the interns were a caring adult and someone they admired. Having learned from the first year’s successes, Skornogoski said the program has room to grow and reach hundred more children. 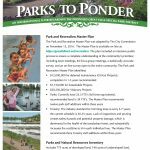 Each day, “park pals” will organize a different physical activity that doesn’t require expensive equipment and an art or science project with the hope of drawing kids of all interests to our parks. 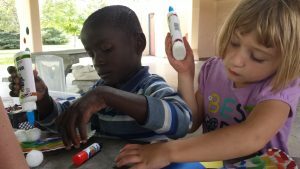 Kids will play kickball, rainbow tag and capture the flag, and will do activities like making volcanos, play dough and gak. Starting June 12th and going until Aug. 11, activities are planned every weekday at Rhodes, Carter, Lion’s and Chowen Springs parks. The program is partnering when possible with the Great Falls Public Schools food truck, so kids can get a free meal before or after they come out to play. Last year, the school district gave out more than 10,000 meals.